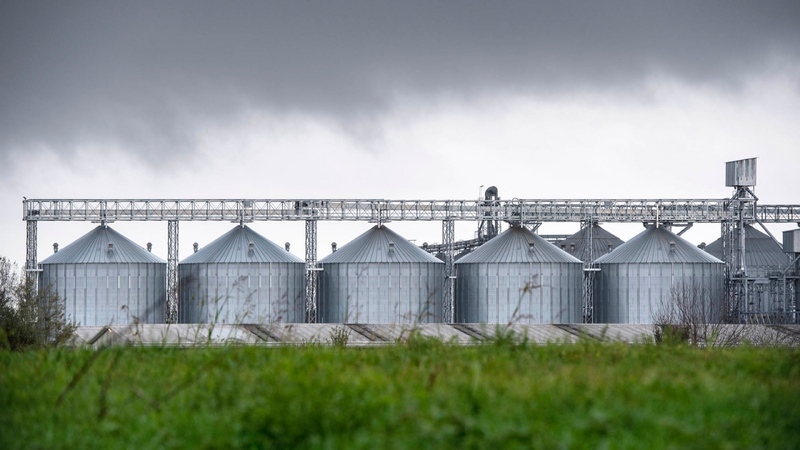 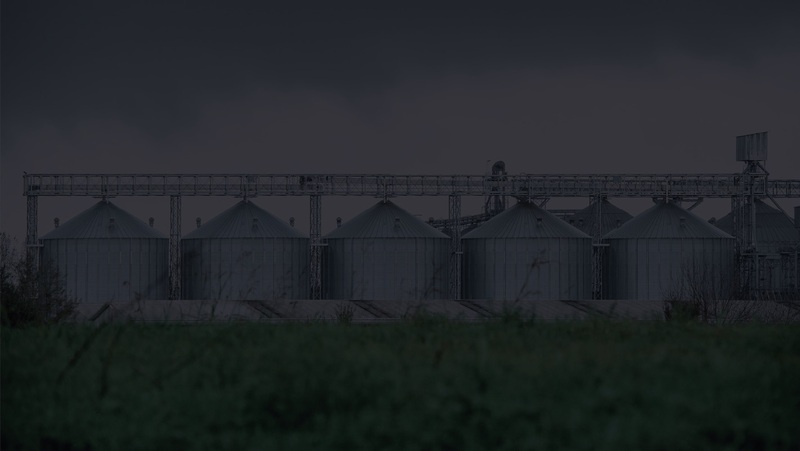 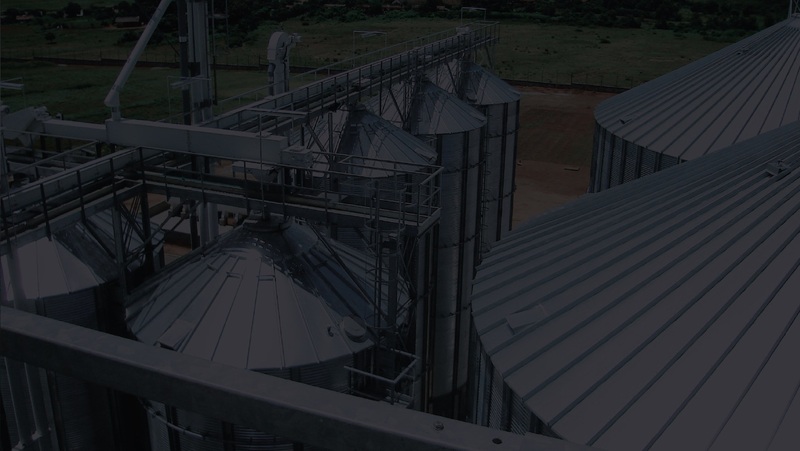 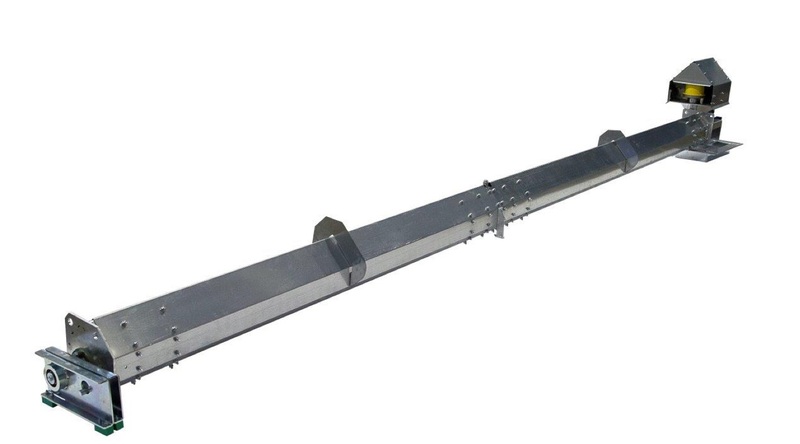 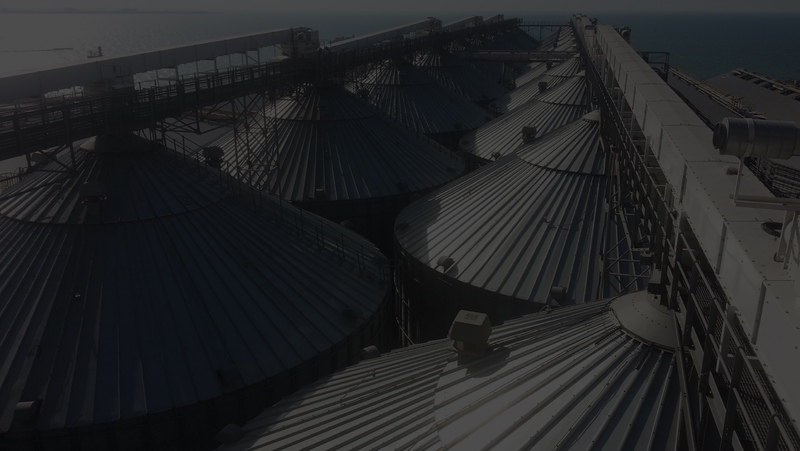 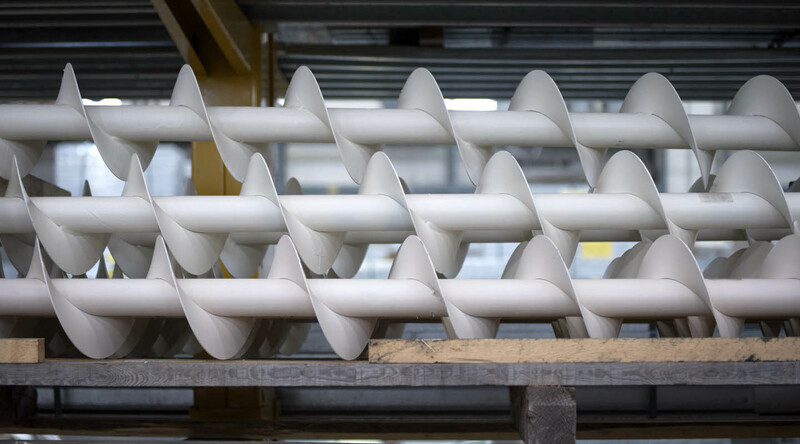 The FRAME CST range of sweep augers is manufactured to suit a wide range of FRAME FP silo diameters & is designed to be permanently installed in the silo & can be used with free flowing granular materials. 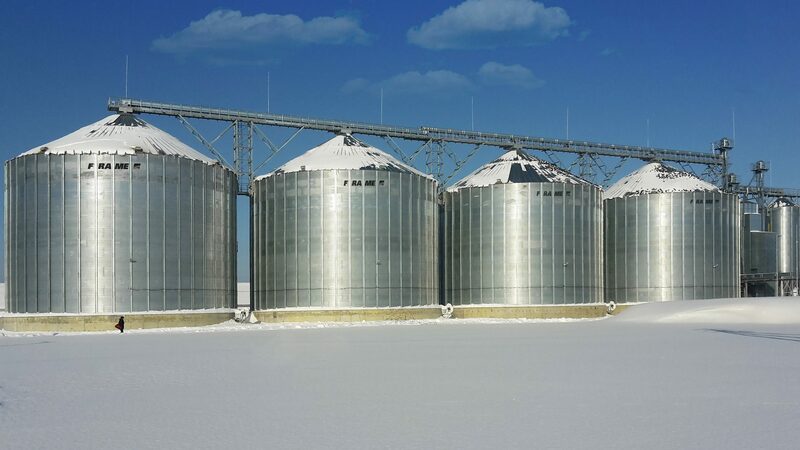 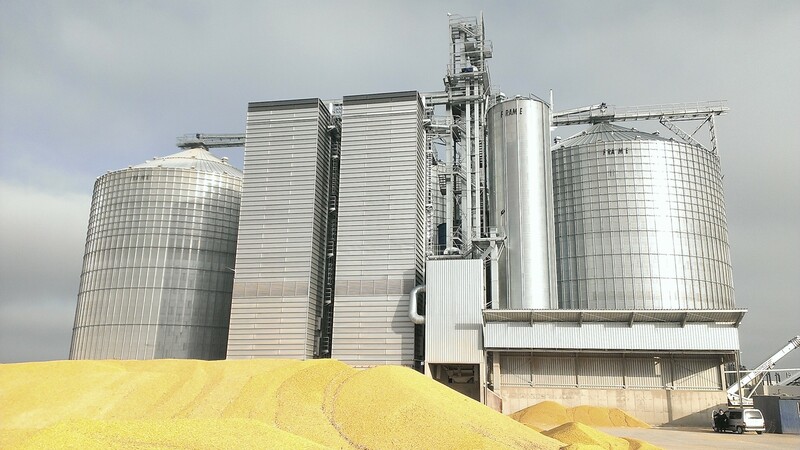 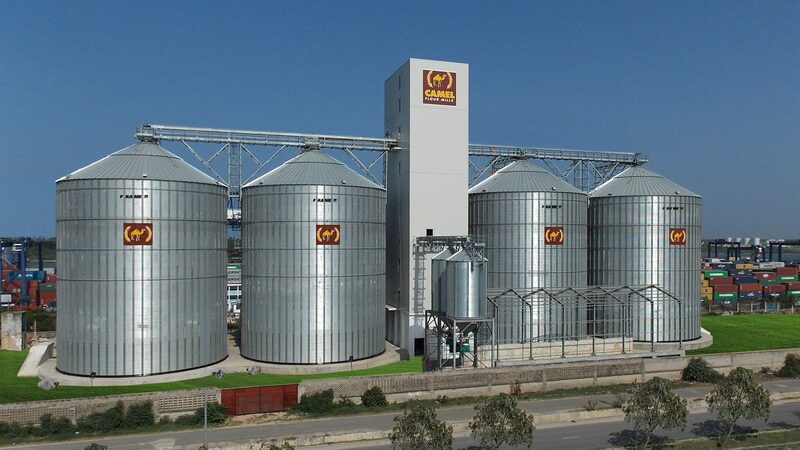 Three reclaim capacities are available; the direct coupled gear motor drive can be mounted either in the silo or, at additional cost, in the gallery under the silo. 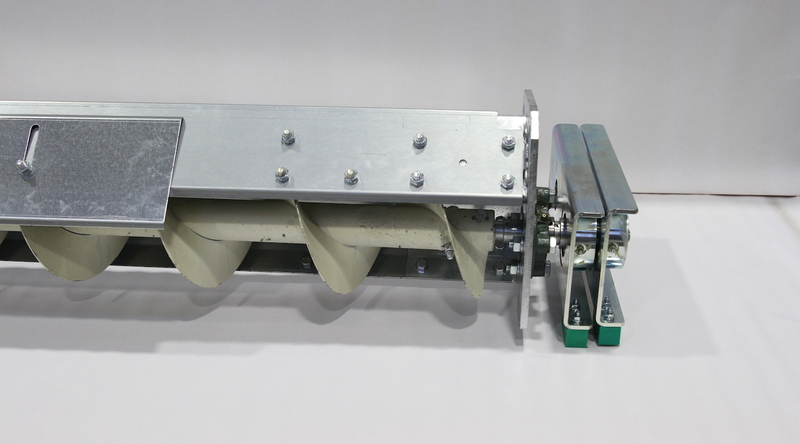 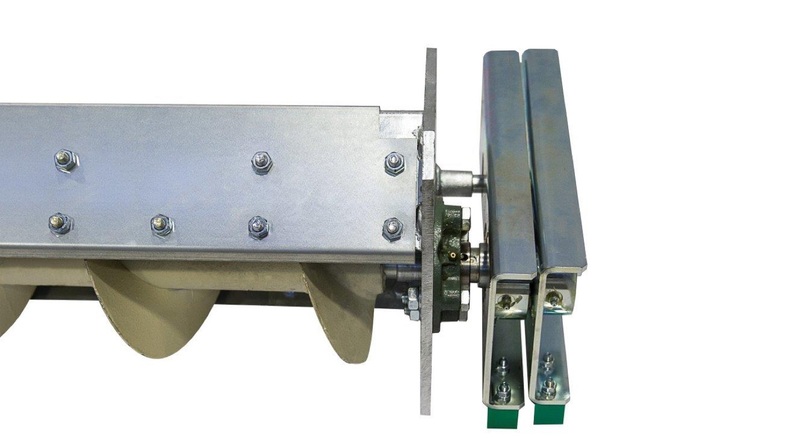 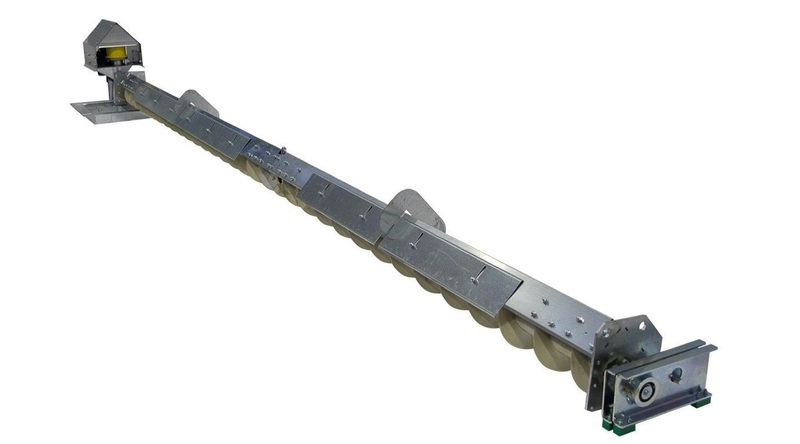 This compact, permanent sweep auger with an apex cover, direct geared motor drive, slip ring & progression with walking plates is available with capacities from 30 to 50 t/h & is suitable for FRAME silos from the models FP 06 to FP 18. 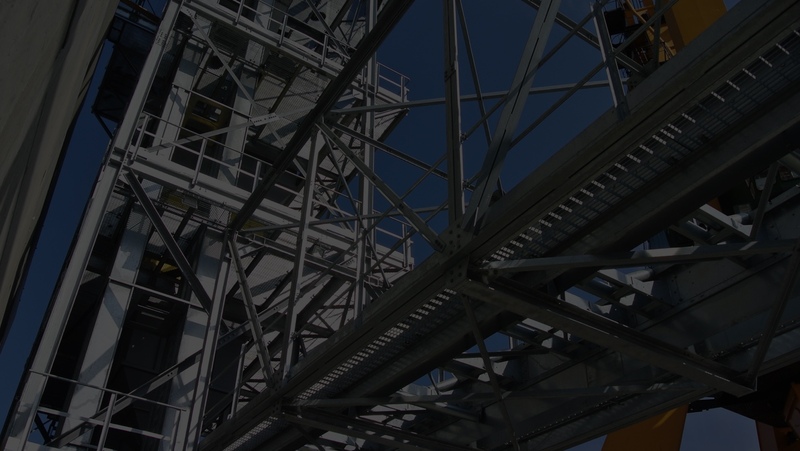 ATEX standard is available at additional cost. 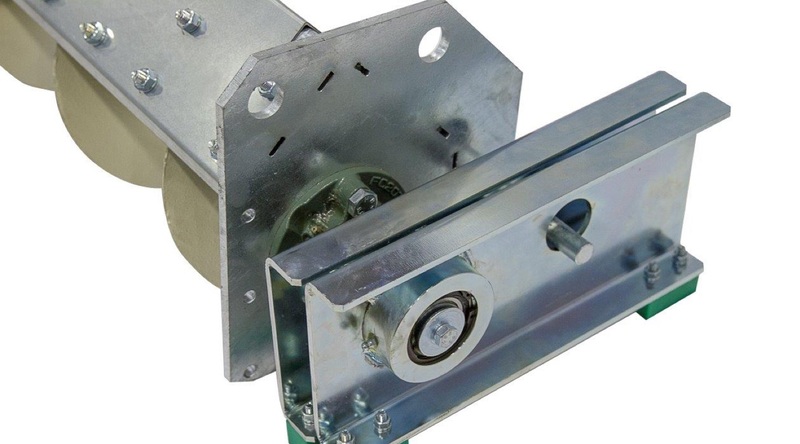 The apex cover & mounting frame are galvanized finish.